For a lot of women, the first day of the menstrual cycle, when their period begins, is associated with severe discomfort. This is explained by the fact that the level of ovarian hormones is reduced to critically low values. This stimulates the rejection of the inner shell of the uterus. Bleeding occurs due to the need to rid the uterus of unnecessary tissues, unfertilized eggs, and a small amount of blood. This process is accompanied by an increased production of prostaglandins that stimulate uterine contractions and facilitate the opening of the cervix. The concentration of prostaglandins irritates the pain receptors of a woman's reproductive system, causing a feeling of discomfort and pain in the lower abdomen. It should be noted that prostaglandins (substances that are produced in the uterus to enhance its contractions) affect not only the uterus but also the entire body - in particular, they lead to the narrowing of blood vessels. This explains the general malaise that ladies experience. 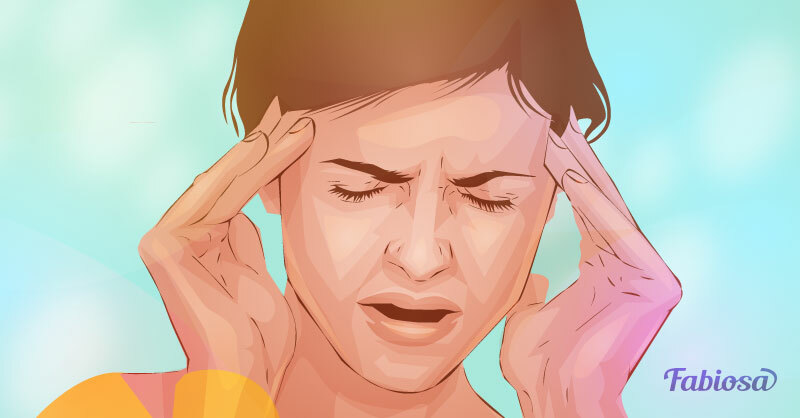 The most common unpleasant sensations during menstruation include headaches, dizziness, and weakness. medical preparations (anti-inflammatory and antihistamine preparations, antispasmodics). The less active a woman's lifestyle is, the more severe the manifestations of discomfort will be. However, sometimes excessive pain indicates the need to consult a gynecologist. presence of adhesions in the abdominal cavity. The timely detection of any problem increases the chances of finding the best solution for the elimination of the problem. 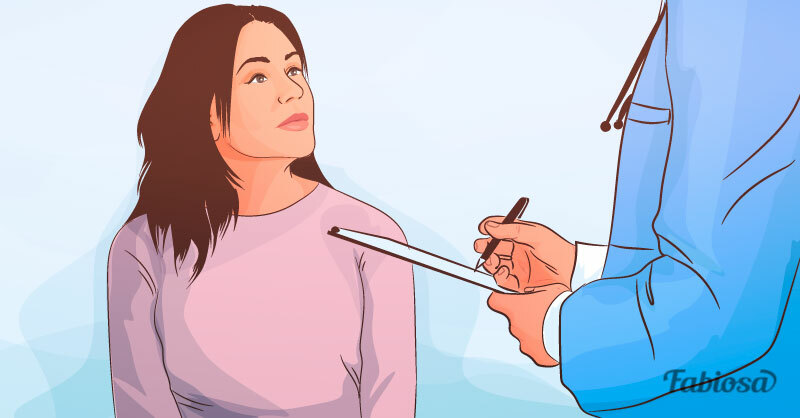 Therefore, if you are experiencing unbearable discomfort and extremely unpleasant sensations, you should immediately consult a healthcare specialist. You need to be especially cautious if the spasms take the form of convulsive contractions. Perhaps the most effective way to reduce pain during menstruation is to distract yourself. Moderate physical activity (for example, yoga), a healthy lifestyle, and a positive mood are the best aids for any woman in relieving menstruation discomfort.